BC Lions football is almost back and that means we’re back to kick off our 2018 Pawdcast season. Special guests Andrew Hoskins of the Eskimo Empire Podcast and Travis Currah of the 2 and Out CFL Podcast join Brian to chat about the progress of their teams this off-season, the CFL Draft and other CFL topics. Welcome to our live blog of the 2017 CFL Draft. We will be covering some of the social stuff leading up to the draft itself as well as updating all of the BC Lions picks as they happen. (The love portion of the blog will end after the compkletion of the second round with updates later). The BC Lions have their Draft Central page set up here. @barronbrown Different positions valued higher in CFL draft. 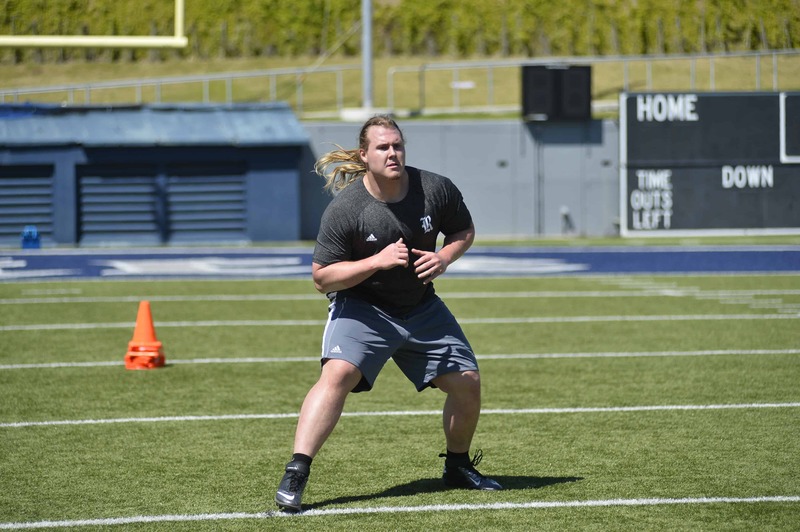 Other media has anointed Danny Vandervoort as a first rounder, CFL scouts different story. The BC Lions War Room is ready to go. What will they do with their two first-round picks? @GARandall @TSN_Marsh I'm wondering if they go receiver, d-line and take an offensive lineman in the 2nd. Thanks for following us live through the first two rounds. We’ll update the rest of the picks later this evening. Well done Wally!